Like all dogs, our dogs love dog treats. So Coco and Joey were delighted to receive a ScoobyBox dog treat subscription box to sample and give their opinion on. 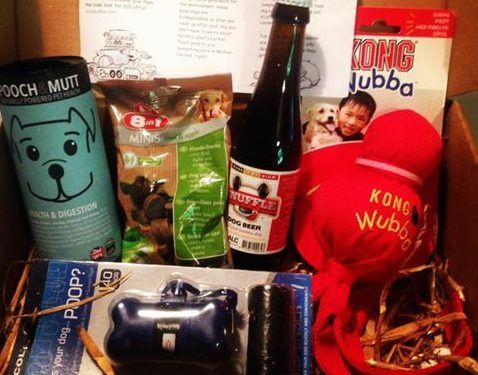 What Is A Dog Treat Subscription Box? Basically, it’s a monthly box of goodies for your dog. You tell the company what size your dog is, how long you want to receive the subscription service for and then each month the postman knocks on your door with lots of lovely treats for your dog. 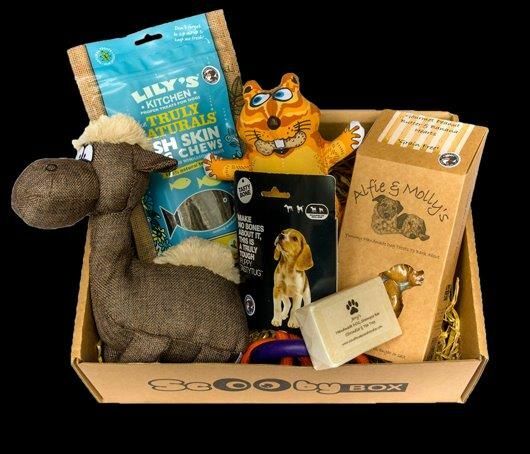 When you sign up to receive a box each month you are guaranteed that every month a box full of treats and toys will be delivered to your doorstep. 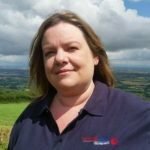 Why Buy A Dog Treat Subscription Box In Ireland? This type of dog treat box also means your dog gets to try out different treats and toys each month, that otherwise they would not necessarily get to try out. The biggest factor for me though would be the excitement that they feel when the box arrives. As soon as our box came Joey was so excited, it was like he knew that it was for him. Perhaps he could smell inside the box! How Much Does A ScoobyBox Cost? As with any type of subscription service the cost goes down the longer you sign up for, so once you are happy this is the service for you then a 6-month plan would be the best value for you. I do like that you get the option to try it for a month before you commit, though, as this gives you an idea of what to expect from your subscription. 6 Month Plan – €144/ £113. Scooby calculates this to be €24/ £19 a box. 3 Month Plan – €78/ £61. Our paws indicate €26/ £22 a box. 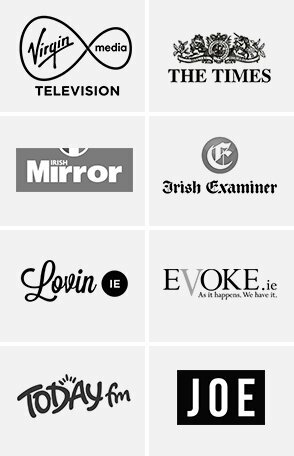 1 Month Plan – €29/ £23 a box. Is the ScoobyBox Value For Money? Absolutely, the box is great value for money. The quality of the products that we received was excellent and well-known brands were included in the box. I love the quality of the Kong toys, they really are known for their excellent quality dog toys. So I was delighted to see one included in the box. With Joey being the ultimate fan of new dog toys he quickly claimed that as his own while Coco waited to see what else was coming out the box that was for eating. It was nice to see some low-fat treats in the box. I have 2 very active pointers so I don’t need to worry too much about their weight, however, it is always something to keep an eye one especially when the weather is bad and they are not keen to get out and get their paws wet. If you have a dog then it goes without saying you need this. It’s a handy dispenser for your walks and really you can never have enough poo bags. I’m not sure Coco or Joey were that impressed with it, as you can’t play with it or eat it, but it’s a useful and handy item to be included. These were by far the favourite of the box. They have actually been something that I wanted to try on the dogs for ages, so I was really glad to see them when I opened the parcel. Coco was really keen on them and she can be a little bit fussy. I also liked that they were small and they would be perfect if you were training your dog. They have lots of different flavours from looking at their website, so that’s definitely a product I need to look out for and let Coco and Joey try more of them. I love this product! A friend bought a bottle for them last summer and they really liked it. I did wonder if they would be put off by the smell or look of it, but they both loved it. This bottle is chilly in the fridge ready for when we get some more nice weather for a barbecue. Aside from the great contents, what I really liked about the box was the note that came with it. I thought it was a really nice touch to have a welcome note that made me feel like care and thought had gone into putting together the box. There was a welcome intro, tips to re use the box, a discount code for future purchases, details about all the products and then a fun fact about dalmatians. I think this for me was what made the box stand out from other boxes, so well done guys! How Can I Contact ScoobyBox? You can also read more about ScoobyBox in our recent article about them and find discount coupons in there too. Previous Love Your Pets Ep2: Should You Leave Your Dog In A Hot Car?